Marking the merger of two well-regarded local private schools, the new campus Master Plan provides a long-range vision for the newly formed entity with goals to expand both curriculum and student population. Incorporating extensive green building practices as well as a specialized approach to programming and design based on the school’s child-based “Reggio Emilia” philosophy. 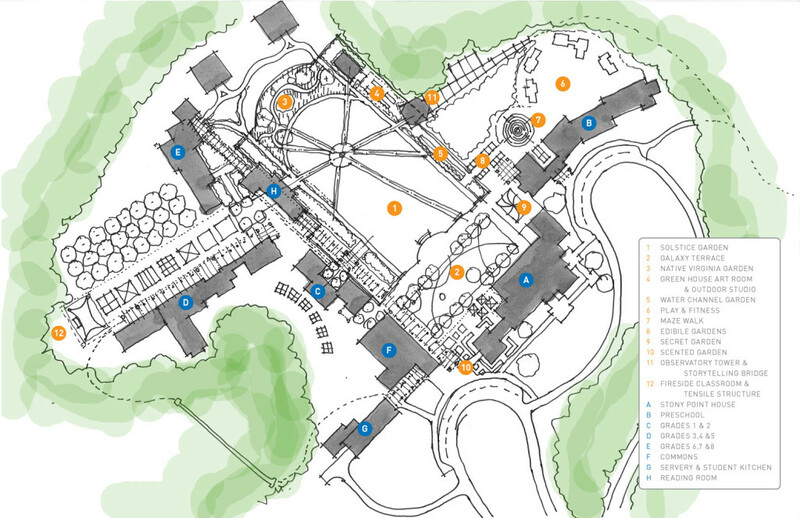 The long range development plan addresses the overall campus formation, restoration of an existing landmark Charles Gillette-designed walled garden, and the adaptive reuse of the historic Stony Point home. 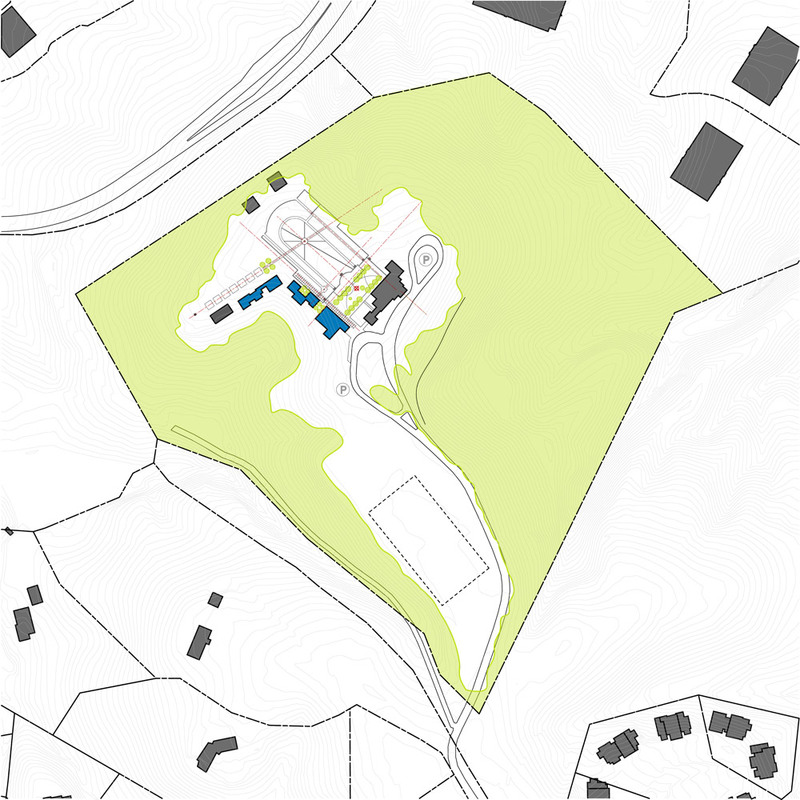 Conceptually, the plan re-conceives the site to focus on the walled court as an academic quadrangle, while providing new garden spaces and outdoor teaching zones appropriate for all grade levels.